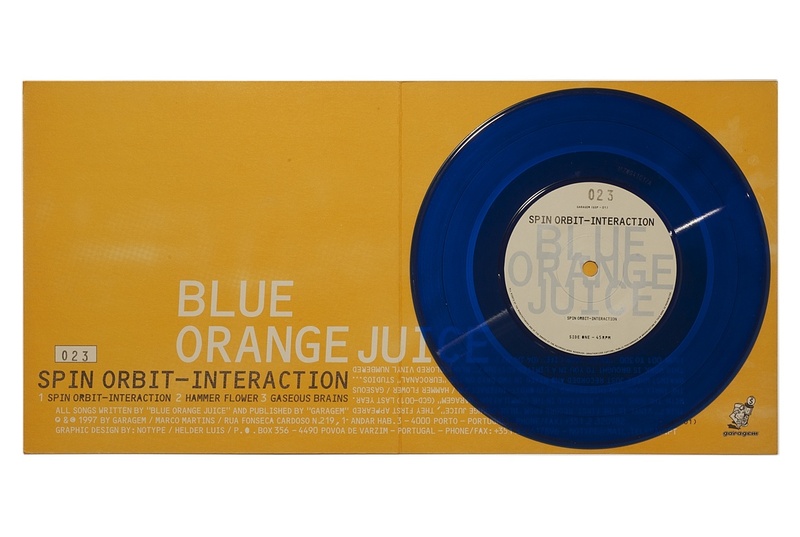 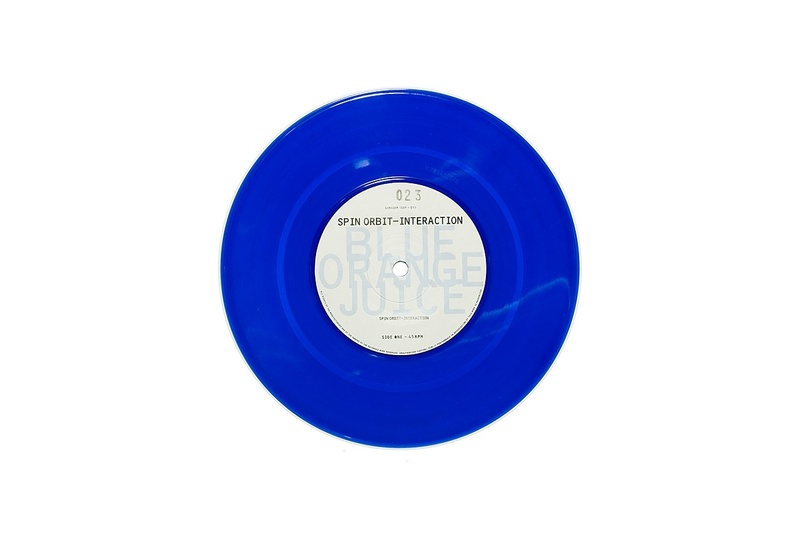 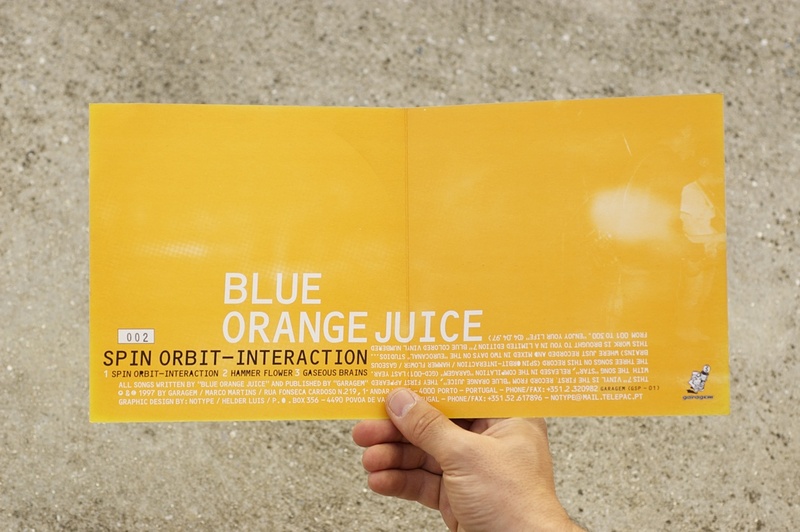 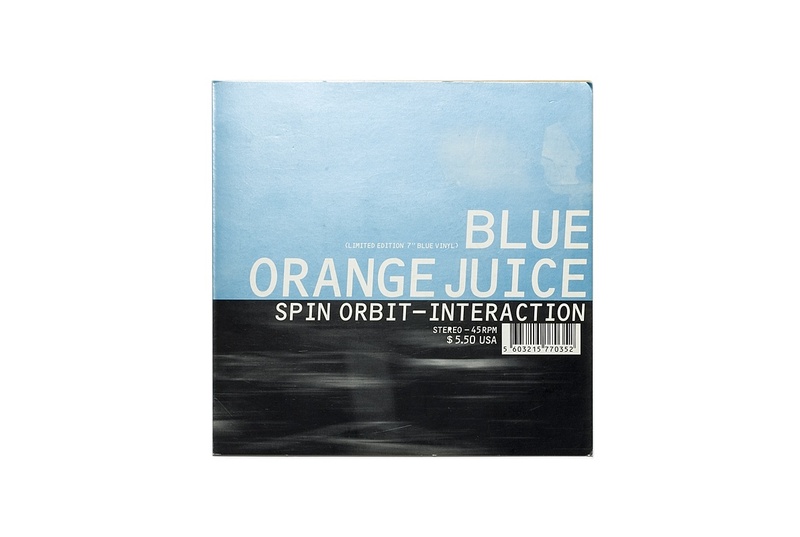 I designed a 7″ vinyl and a CD album among other stuff for Blue Orange Juice. 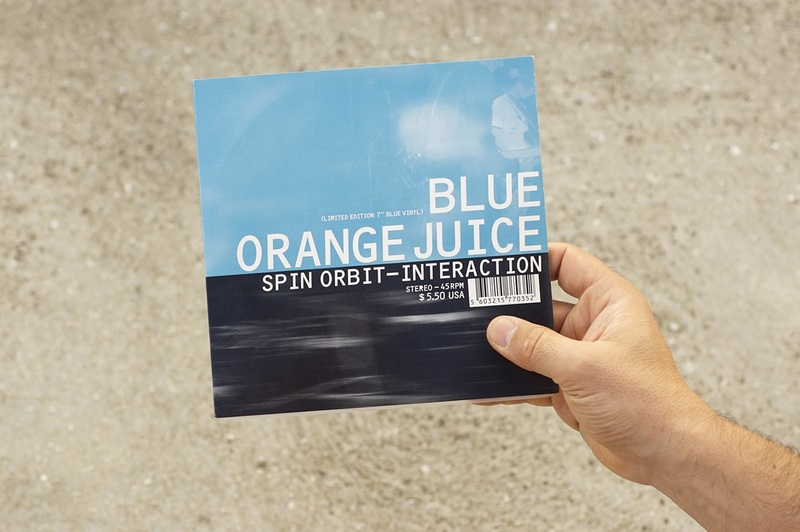 Practicing a melodic, noisy and dissonant pop-rock, with willingness to take sonic paths, Blue Orange Juice was formed in 1996 in Guimarães. 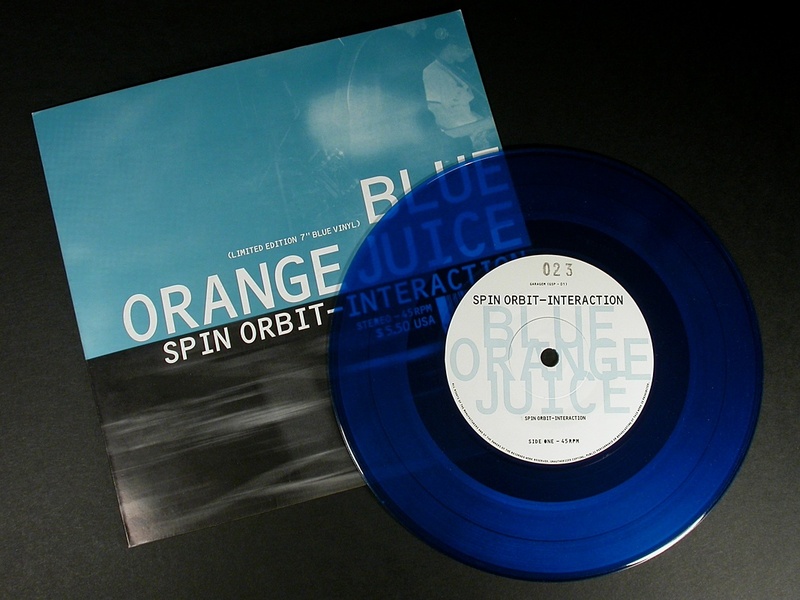 The first theme they composed was “Star” which reached the ears of Marco Martins, the publisher responsible for Garagem, he liked it and edited them. 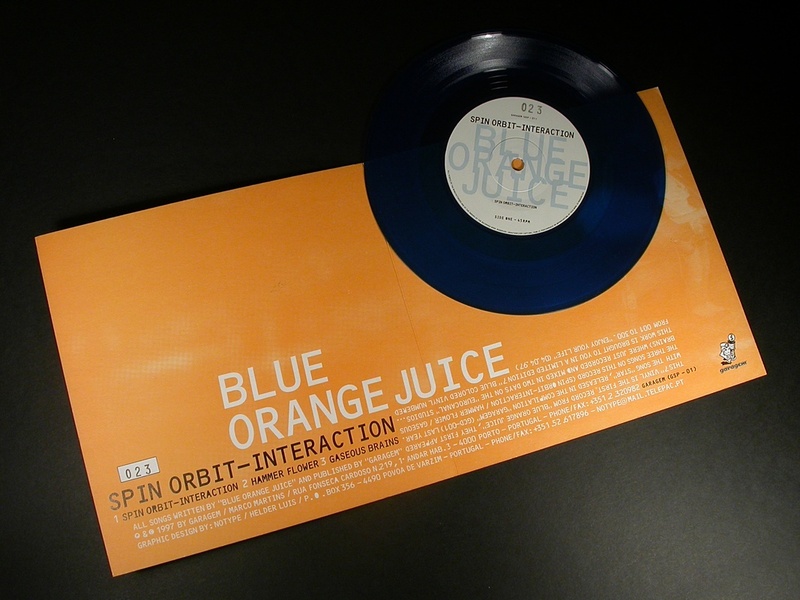 They played a kind of sonic pop and rock with a touch of hypnotic which was popular at the time and assumed an inevitable influence from Sonic Youth, Pavement, Pixies and Dinosaur Jr. 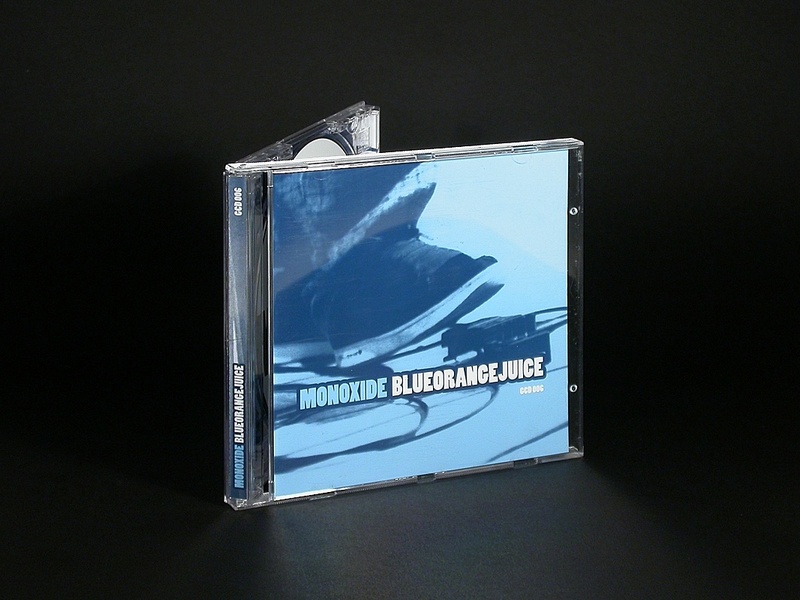 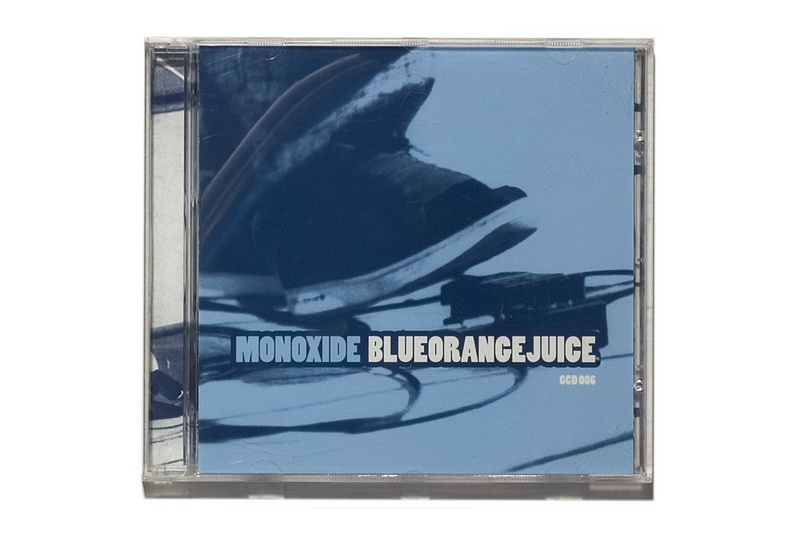 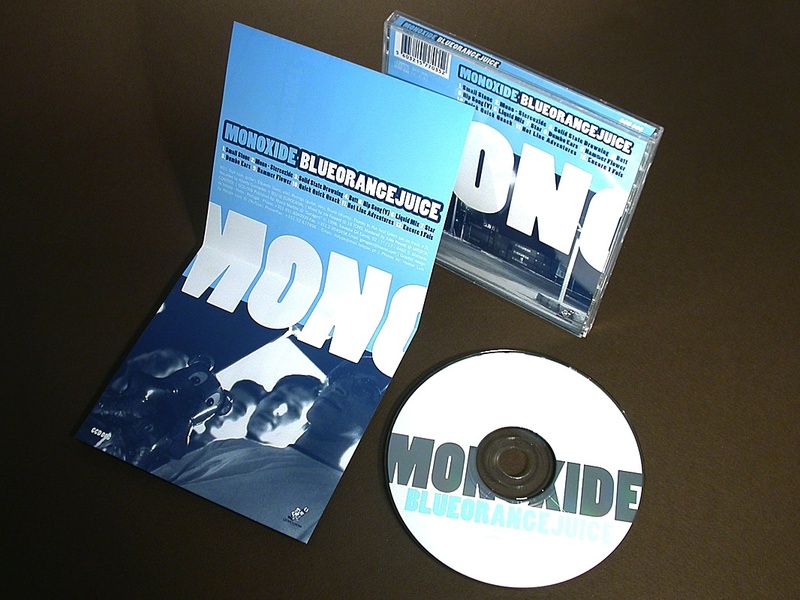 In ” Monoxide”, the only album they edited, counted with the collaboration of jazz saxophonist Rui Azul and was produced by Joe Fossard.